College Basketball: Which Conference Brings in the Most Money? College athletics have turned into a billion dollar business. In fact, the Power Five conferences – the Big 12, ACC, SEC, Big Ten, and Pac-12 – combined to bring in $1.534 billion in total revenue for the 2013-14 conference year. When you couple that massive figure with the revenues from the remaining conferences around the country, the total revenue for NCAA affiliated athletics conferences is close to $2 billion. Keep in mind said number does not include the revenue the NCAA brings in by itself. After seeing the previously mentioned astronomically large financial figures, we decided to dig into the numbers and figure out which Power Five conference brings in the most individual revenue. The latest tax return data available to us reflects the 2013-14 fiscal year for each conference. Here’s a look at what we found. The 10-team Big 12 Conference proved that they were more than capable of surviving and thriving despite going through a major conference realignment over the last five years. The conference lost Colorado to the Pac-12, Nebraska to the Big Ten, and Missouri and Texas A&M both left for the SEC. In response, they were able to add TCU and West Virginia to the mix to get back up to 10 teams. The 10-team setup proved to be profitable as well. 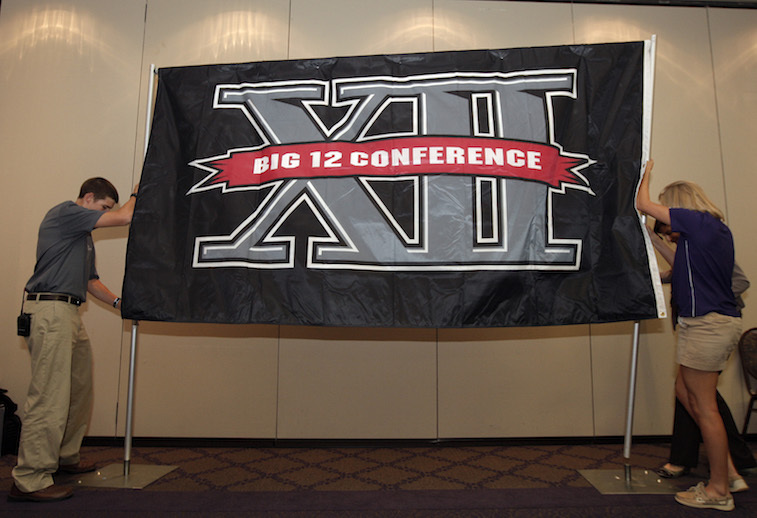 In 2013-14, the conference pulled in $220.1 million in total revenue, which was a new Big 12 record. The eight remaining charter schools – Baylor, Iowa State, Kansas, Kansas State, Oklahoma, Oklahoma State, Texas, and Texas Tech – all collected $23 million apiece, while TCU and West Virginia each collected $14 million, or two-thirds of the full share. The bulk of the Big 12’s revenue pot came from television contracts, bowl games, and NCAA Basketball Tournament appearances. 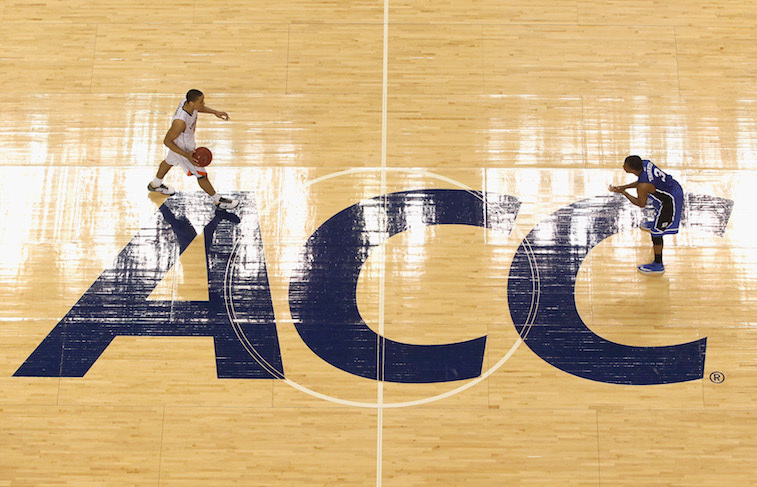 The ACC benefited greatly from the decision to expand their conference as they brought in a record high $291.7 million in total revenue in 2013-14. They were able to add Syracuse and Pittsburgh as full members, and Notre Dame as non-football members, making them a 14-team football conference and a 15-team basketball conference. The expansion afforded them the power to renegotiate their television deal, which in turn increased their total revenue by $56.6 million from the previous year. The 14 schools that are full members received payouts of $20.8 million, while Notre Dame received an undisclosed payout of a different sum. In less than five years, the SEC has managed to double their total annual revenue. For the 2013-14 conference year, the football powerhouse brought in a total of $309.6 million, and paid out $20.9 million to each of their 14 member institutions. The total revenue figure includes payouts from television contracts for football and basketball, bowl games, the SEC football Championship Game, men’s and women’s NCAA Basketball Tournament appearances, NCAA Championships, and supplemental surplus. The conference is expecting their total revenue to increase by $15 to $20 million for the 2014-15 conference season due to the launch of the SEC Network. In the Big Ten’s last year as a 12-team conference, they were able to bring in a record $338.9 million in total revenue. The average payout for each of the 12 member teams was $26.4 million. Nebraska received a partial share of only $16.5 million after moving over from the Big 12, and Penn State received $24.8 million due to NCAA sanctions. The remaining 10 institutions all received payouts of more than $27.5 million. 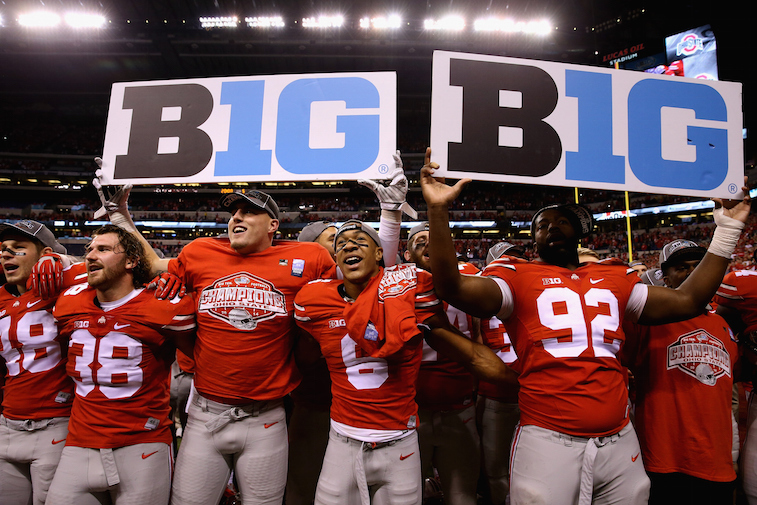 The Big Ten is projecting a significant increase for the 2014-15 year after expanding to 14 teams. 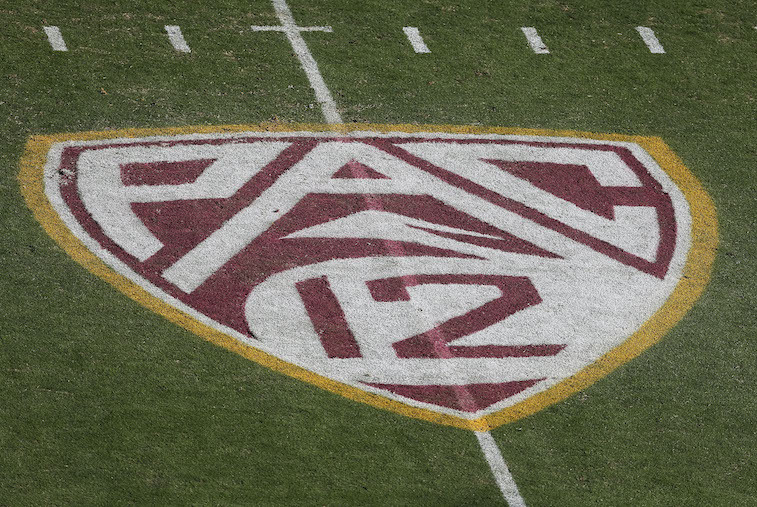 The Pac-12 brought in a whopping $374 million in total revenue in 2013-14. That figure set a new record high for both the conference and the NCAA, and believe it or not, conference officials are expecting the numbers from 2014-15 to be even better. While the Pac-12 had much higher total revenues than their counterparts around the country, the individual payouts of $21.2 million for each of their 12 member institutions were actually lower than the Big Ten’s payouts of $27.5 million per school. This discrepancy was due solely to the expenses associated with running the Pac-12 Network and other marketing ventures.